Lantek, a leading company in the development and commercialization of CAD / CAM / MES / ERP software solutions for the global Sheet Metal Industry, attended today as exhibitor at FABTECH México 2017, the most important metal fair in the country that brings together 575 exhibitors In the country’s industrial capital, Monterrey. 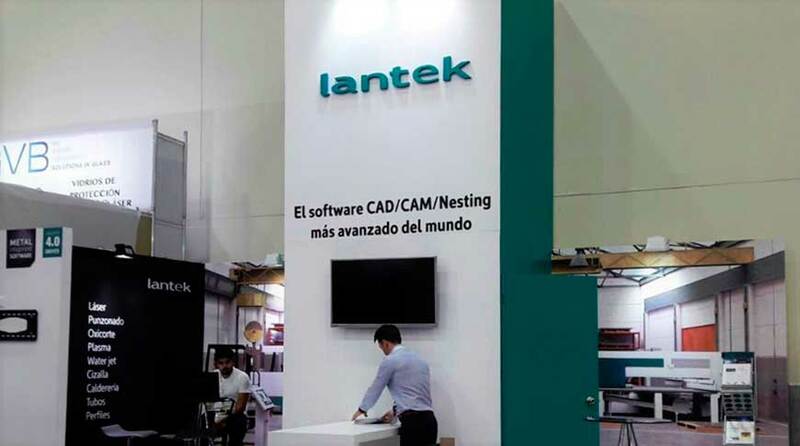 The Lantek´s Booth, number 1700, will introduce to the more than 13,000 visitors from Mexico and Latin America all its innovations to achieve efficiency in its production centers. 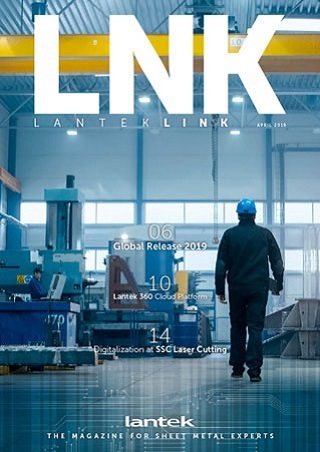 Rafael Escribano, Head of the Lantek office in Mexico, points out that this meeting, "is one of the main celebrations in the country, with a surface of stands that exceeds 140,000 square meters. We could not miss this appointment to serve both our customers and to make known to the representatives of the American metalworking industry our products for the optimization of the raw material and increase the productivity of the machines. FABTECH México 2017, which has been absorbed in this edition to the COATech finishing fair, will be held until next May 4 at the facilities of Cintermex, in conjunction with the already established AWS Weldmex and Metalform Mexico.